With the advancement in internet technologies, it can be said that business competitions, once solely through conventional media, have moved into a new environment – the digital landscape. Indeed, your business will be left behind if online presence for your business is not established, considering that prospective customers are now using the internet to find products and/or services. Digital marketing agencies, like yours truly, the Blackwood Industries, can help you establish a digital presence in order for your business to be in a competitive advantage. From web development and design to search engine optimization to pay-per-click advertising – all these and more are handled by such agencies. While some businesses choose to work on their online business marketing campaign all by themselves, many companies are using a digital marketing agency for a number of reasons, but mainly, for practicality and effectiveness of their digital marketing campaign. They are focused on the job. 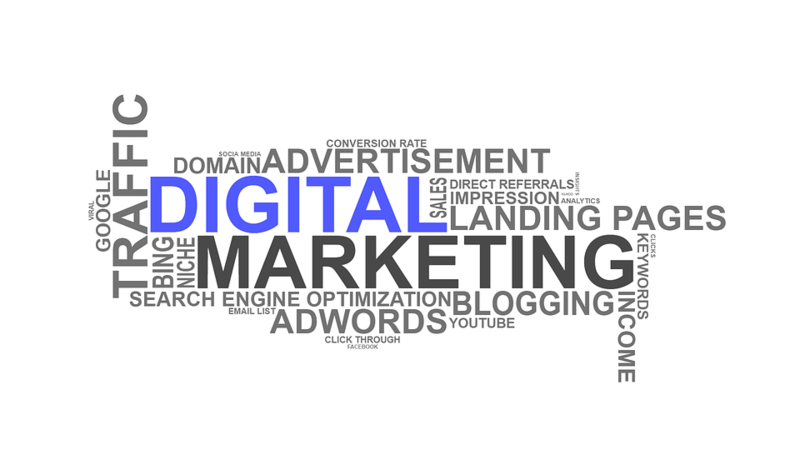 Digital marketing agencies have been established exactly to do digital marketing works. Meaning, they are experts in doing it and they are equipped with the needed tools for your online marketing need – to be found by prospects who convert into paying customers. And, because they keep an eye on digital marketing trends, they can make your digital marketing strategies up to date to ensure that you are ahead of your competition. Let you focus on your core business function. Using a digital marketing agency gives you more time to work on how to make your products and/or services even better or to develop a new strategy that keeps your customers coming back, or to make new training courses for your staff to develop new skills needed for handling customers more effectively. Provide crucial digital marketing insights. As stated above, digital marketing agencies keep track on the current trends in digital marketing, which means, they can give you crucial insights on the changes in the digital marketing landscape and how your business should react to these changes to stay on track in hitting your target goals. 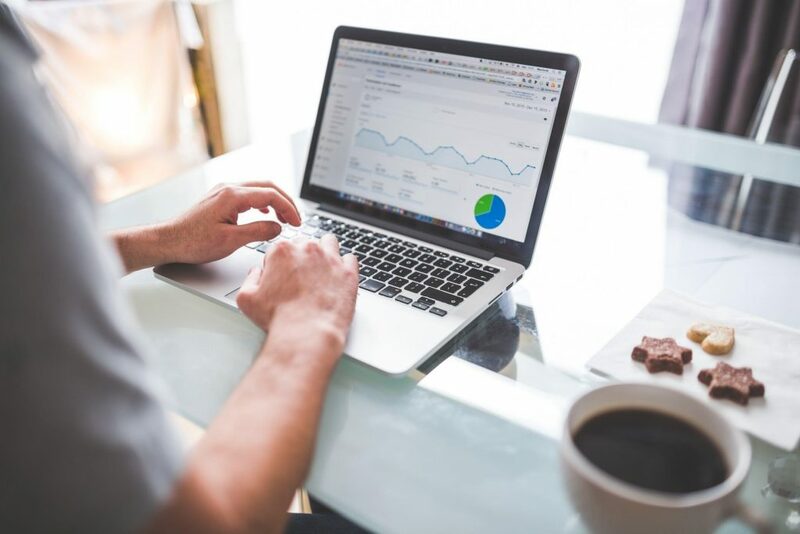 Digital marketing agencies give recommendations as well based on analytics data, which help you further advance towards the achievement of your business goals. Contact us today if you want to learn more about how our digital marketing agency can help your business grow. Call us today at (858) 605-2806.